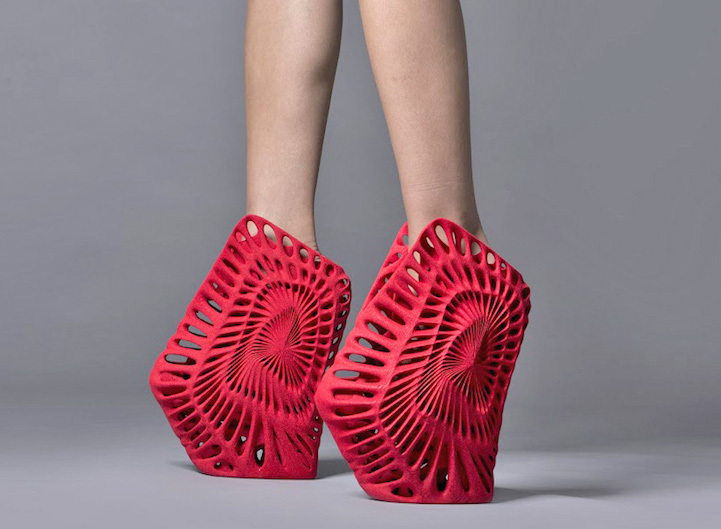 Research and Markets recently published a report on the growing 3D printed footwear market that predicts the global market will grow at a CAGR (compound annual growth rate) of 19.5% to nearly $6 billion over the coming decade. That number would represent 1.5% of all footwear revenues in 2029, indicating that the footwear industry is beginning to adopt 3D printing technologies at an increasing rate. Much like the dental segment, the footwear segment is specially poised to benefit from the mass customization and personalization of products enabled by 3D printing. More and more research is telling us that every person’s feet are different, even the two feet of the same person. Only 3D printing can provide bespoke footwear at a cost that’s affordable, and industry players like adidas, Nike, New Balance, and Under Armour are catching on to that fact. Those shoe manufacturers are partnering with 3D printing experts such as 3D Systems, Stratasys, Carbon, and ScientiFeet to begin offering various personalized footwear products. Additionally, 3D scanning and data capture devices are being developed and rolled out to generate the necessary biometric and topographic information. Prototyping with 3D printing is already the norm in the footwear industry, though its use is expected to continue to grow. Faster growth is anticipated in 3D printed end-use parts, including insoles, midsoles, and uppers. Personalization isn’t the only driver for this shift as increased performance and comfort are also achieved through 3D printing. 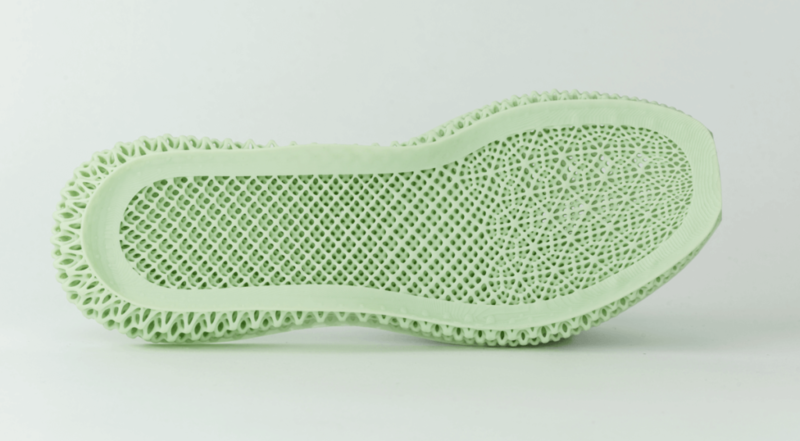 The internal geometry of an insole can have a big impact on its spring and cushion, so engineers are pushing their manufacturers to integrate 3D printing technologies. Final parts already represent 34% of all 3D printed footwear revenues so adoption is clearly accelerating. Midsoles are forecasted to represent the majority of future revenues, followed by insoles. Stereolithography (SLA/DLP) vat photopolymerization systems are currently the preferred technology for 3D printing footwear, but powder bed fusion and voxeljet technologies will likely take some of the market share as they’re more ideal for mass production.